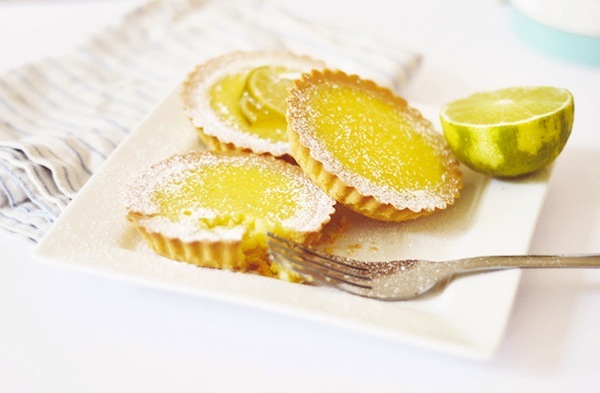 How could I resist including these amazing lime tarts from the Nouvelle Daily team?! The recipe seems so simple but they look incredible, definitely something to impress at tea time. I want to get back into baking more, but it's pretty hard with all the moving around at the moment. When I'm more settled again I'm definitely going to be scouring the Nouvelle Daily recipe tag for inspiration! 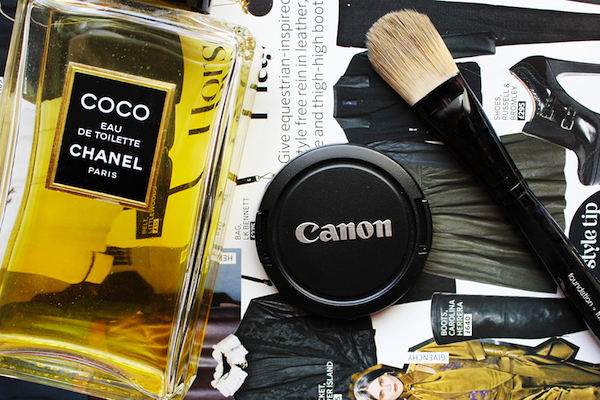 If you're looking for photography tips then head over to Emma's blog. Not only did she create this handy guide in August but she's also got posts on how to use some awesome photography apps on your phone too! I've been having a look around and improving my phone and Instagram photography with the help of Afterlight and Emma's guides! I love the look Caroline has created, with the cute blouse and structured backpack, it definitely gives off a super cute back to school feel. 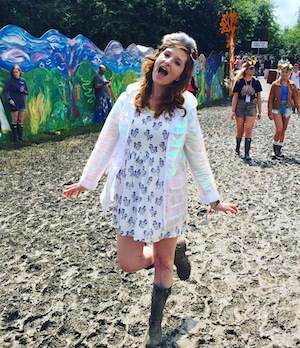 I've always been a fan of Caroline's style so had to include her in this month's faves! I also loved her photo diary style post of her 26th birthday [happy birthday! ], her little girl Chloe is so cute. 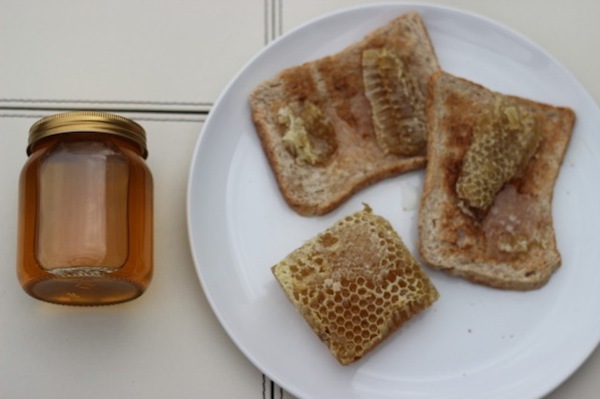 Bess' post about her Dad's honeycomb made me dream about summers spent in the countryside with my own hives of bees [plus someone to actually go near said bees], gathering in frames and frames of tasty honeycomb. I've never actually tried honeycomb but it looks amazing, so one day. Who'd have thought that Lidl beauty would get a big thumbs up? It's not even something I've previously considered looking for in Lidl! I always trust Sarah's reviews so I'm definitely going to be checking out Lidl beauty next time I'm passing a store - for those prices I just can't say no. What do you think about my August favourites? What have been your favourite posts for last month? Those lemon tarts look AMAZING. I'll definitely be trying those out. Oh lordy, I really want one of those lemon tarts! Waaaah! I definitely need to check out that lemon tarte recipe! Wowee! Those tartes look absolutely delicious oh my goodness! And thanks for recommending Emma's blog for photography tips, those will definitely come in handy! Great post! Those lime tarts look so yummy! They're making me hungry haha. The lime tarts look amazing!! Those tarts are making me soo hungry! really curious about the lidl makeup! !